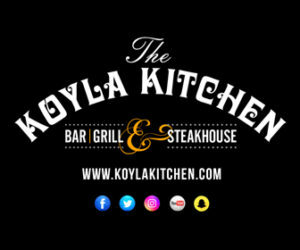 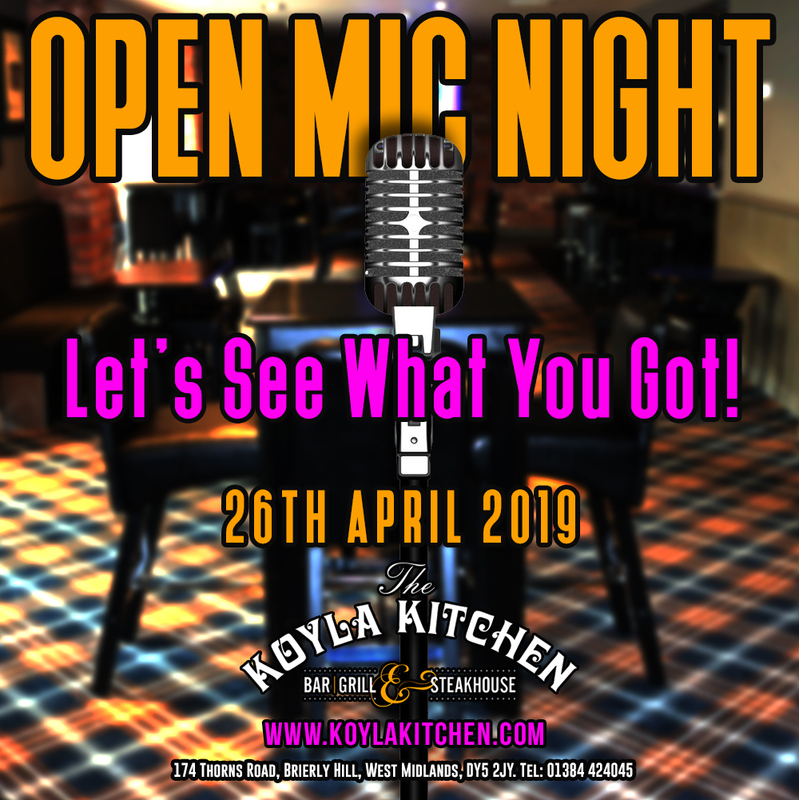 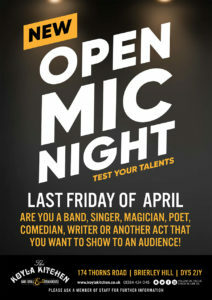 Hi Guys, It’s our 1st ever OPEN MIC NIGHT on Friday 26th April 2019 at The Koyla Kitchen. 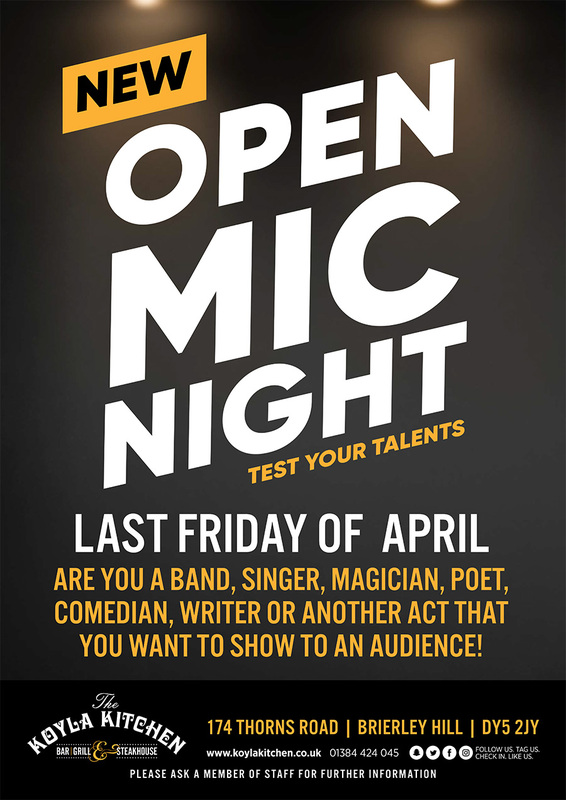 Are you a Band, Singer, Magician, Poet, Comedian, Writer or other act & wish to show your talent to an audience? 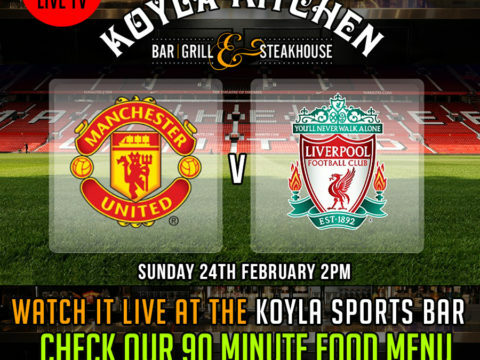 Then this is a must! 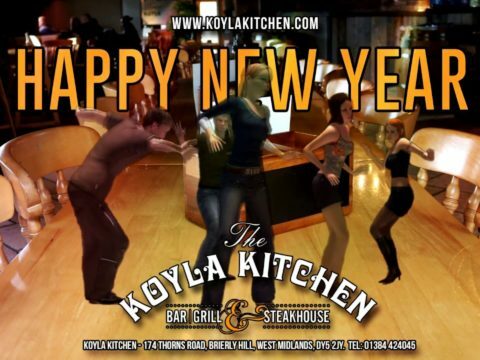 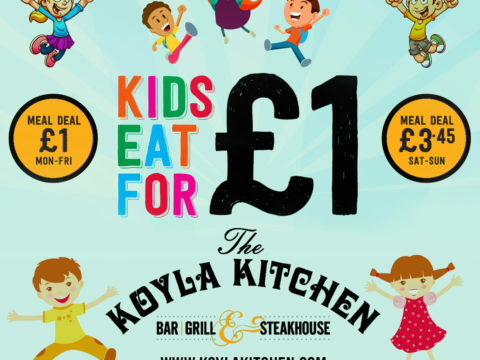 A Fun Packed Exciting evening for all to enjoy while our super staff serve you with our delicious food & drinks.